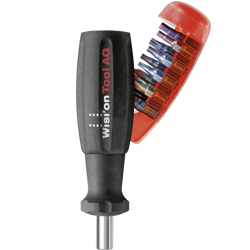 BikeTools, pocket tools, fondue forks with a screwdriver design, limited editions or high-quality tools in your preferred color: Here, you can design brand-name products as personal gifts or as promotional items with your logo. You can order the popular roll-up cases and tool cases in quantities as low as a single piece. Simple, quick, clear: It only takes three steps for you to design your desired high-quality tool featuring your logo or custom text. You are immediately given an overview of prices, conditions and delivery periods. 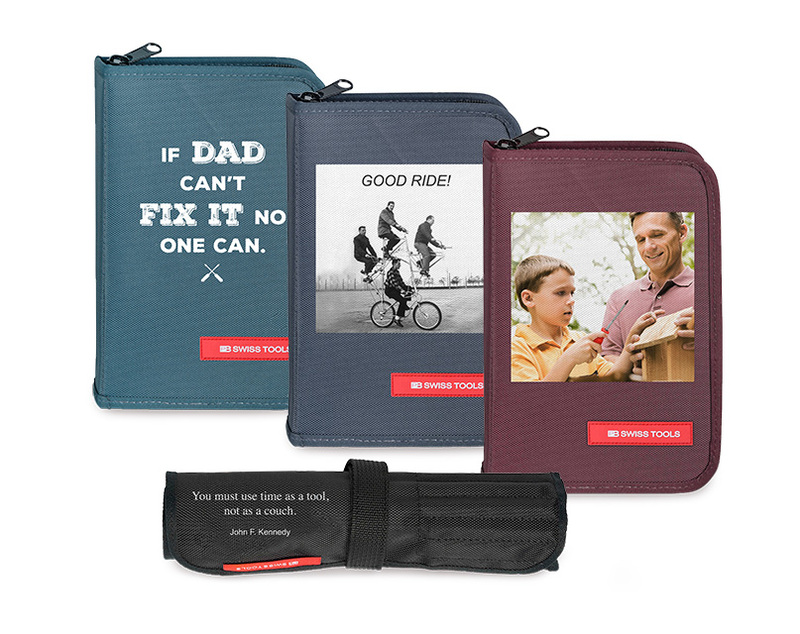 You can order these roll-up cases and tool cases in cool colors as single-unit products. They are custom-printable with photos, logos and/or text.The make perfect gifts for weddings, confirmations, birthdays or for someone moving into his/her own home for the first time. Only while stocks last! 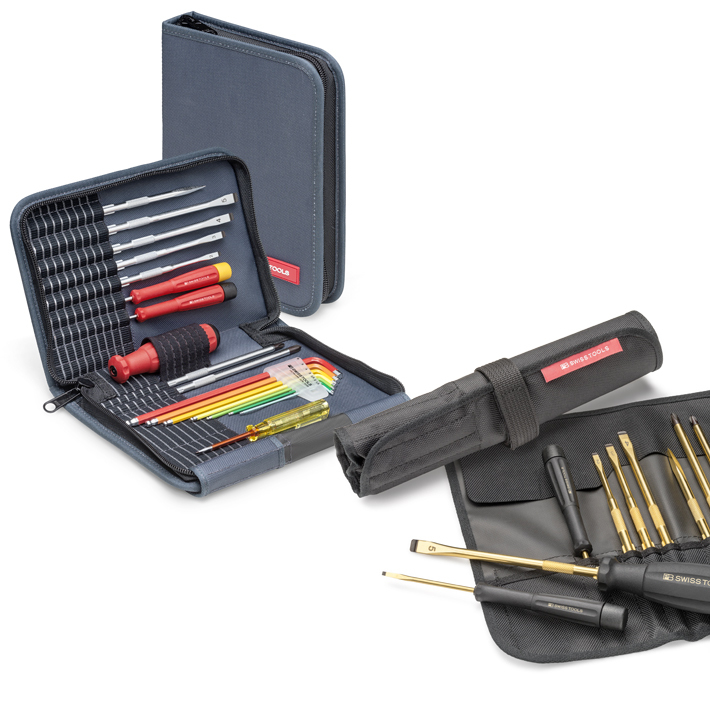 Small batches of tools and tool sets featuring an exclusive design and with premium-quality gift packaging. Turn your favorite product into a welcome gift or collector's item. 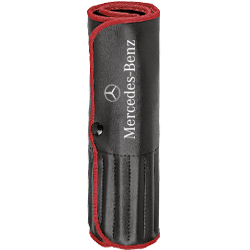 Ideal for events such as company opening ceremonies and anniversaries or as gifts for customers and employees. 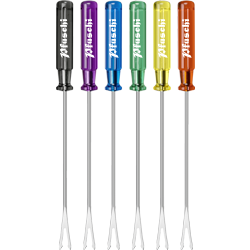 Starting at 500 units per different handle type, we will deliver the handles of the classic or multicraft screwdrivers in the colors you desire. 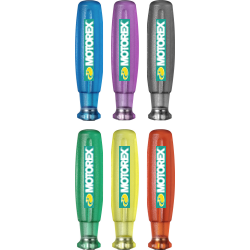 For example, a screwdriver set in your corporate color. 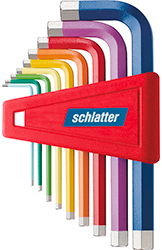 Or a tool set in the colors of the rainbow. 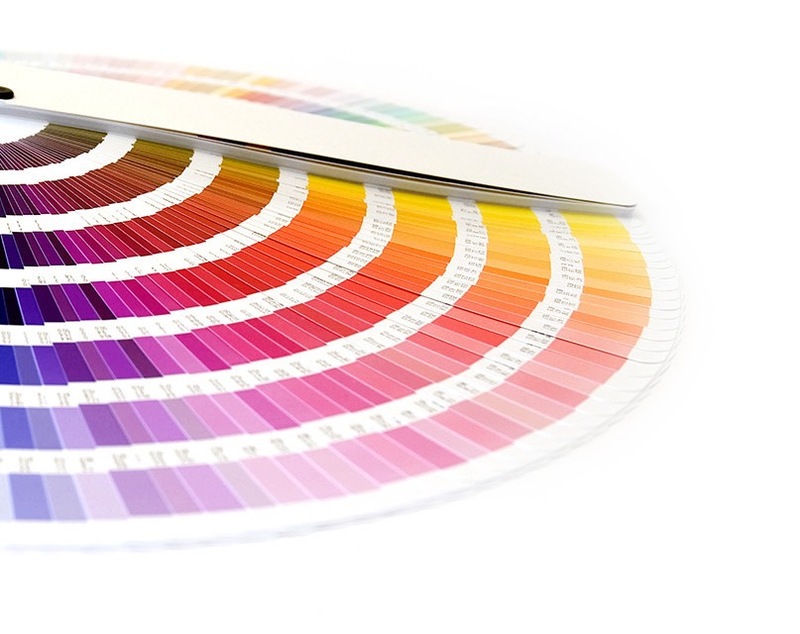 We would be glad to provide you with assistance and meet your requirements. info(at)pbswisstools.com, phone +41 34 437 71 71. 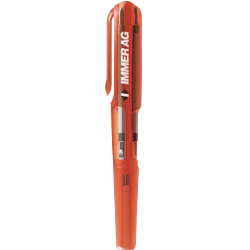 Specialist suppliers may contact PB Swiss Tools directly. Many company logos or writing merely serve the purpose of illustrating the various types of writing possible and are owned by the respective companies.